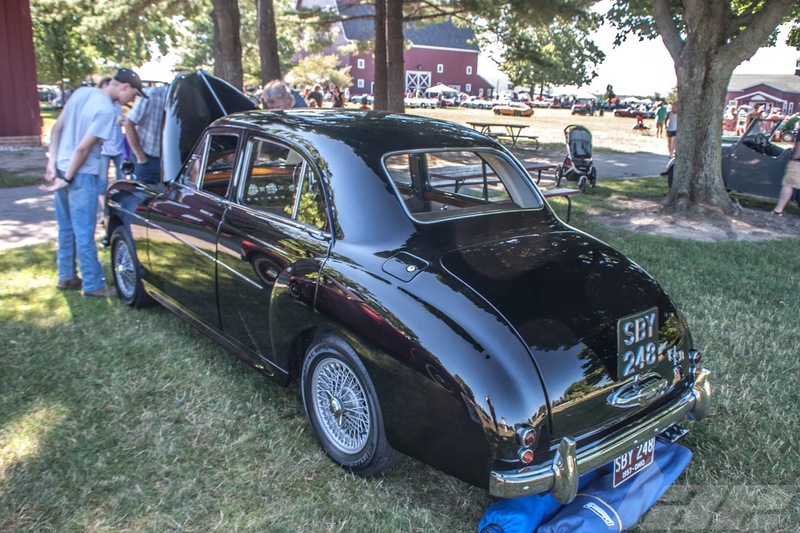 At Mad Dogs and Englishmen, there were several cars and marques present. Some, I was familiar with. Others, I was not. This is one such car. 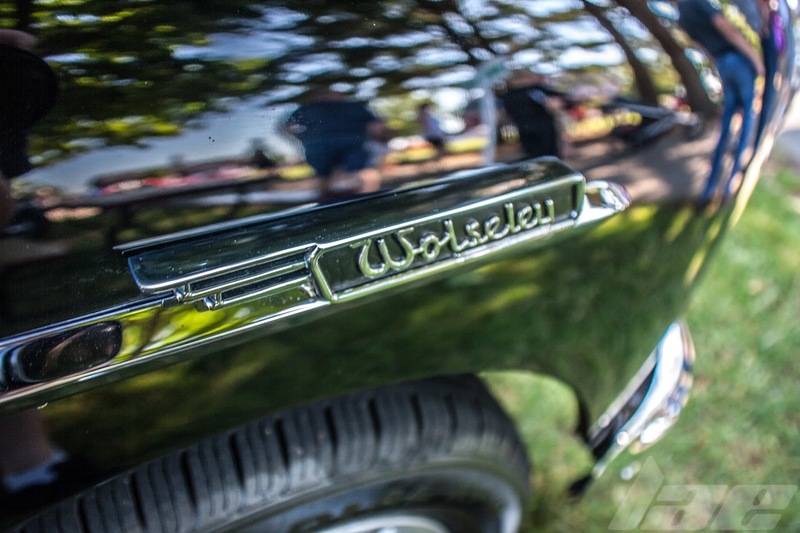 The Wolseley 15/50. 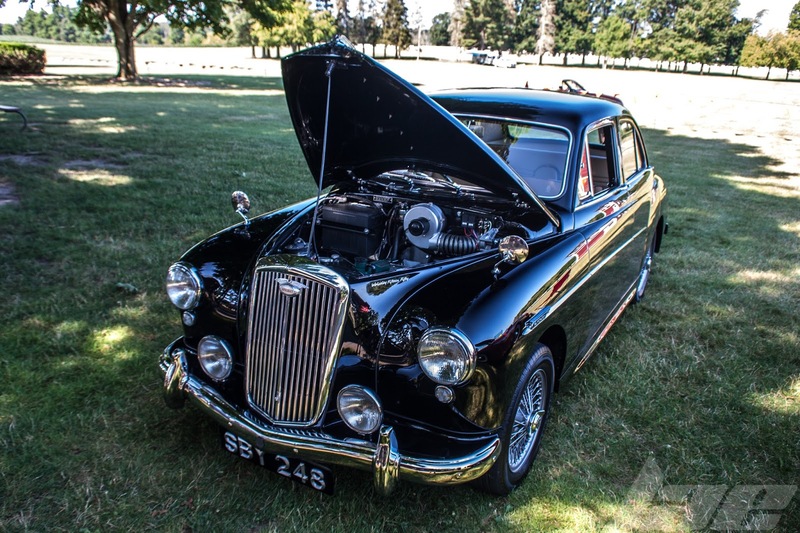 Based on the more powerful and more popular MG Magnette, the 15/50 was powered by a 1489cc Inline 4 engine. The interior is quite upscale for it's time. 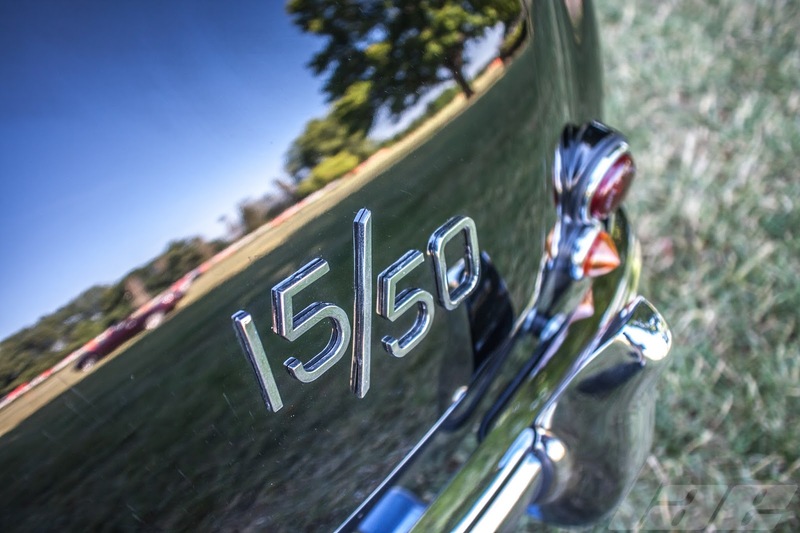 The 15/50 was a bit more upmarket from the MG. 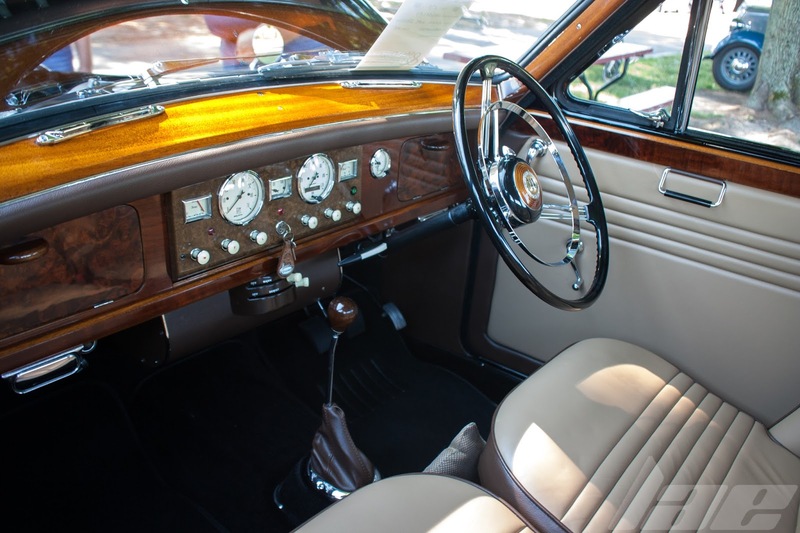 The Walnut dashboard and door caps, nice leather upholstry and polished chrome all add up to an absolutely gorgeous interior. Overall, the car was one of the coolest cars I've never heard of at the show. Thanks for watching, and check back often for more content.